Sign up and receive Property Email Alerts of Houses to let in Paarl North, Paarl. Single automated garage with direct access to the house. Electricity | & Water, on monthly account payable by tenants together with the monthly rent. 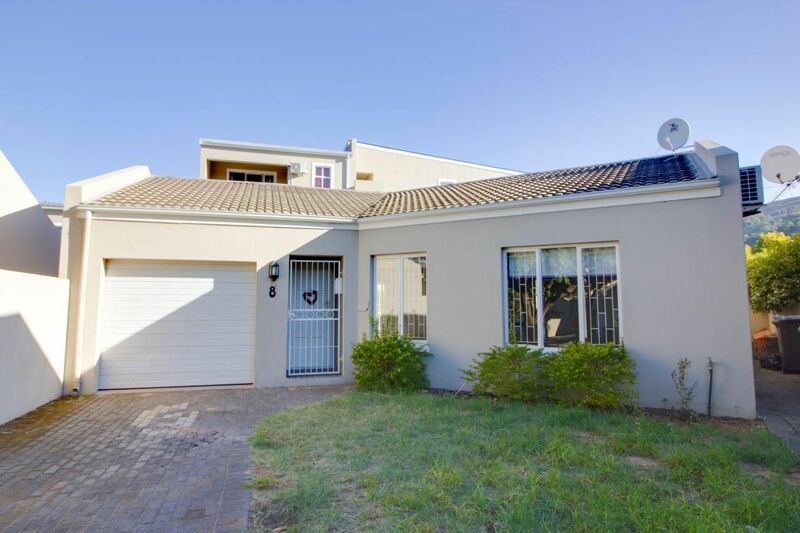 Within walking distance from schools, day cares & shopping centres. Easy access to Paarl Gimnasium. Sign-up and receive Property Email Alerts of Houses to let in Paarl North, Paarl.